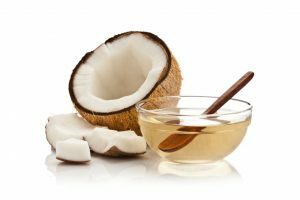 Coconut oil has been described as a secret weapon to losing belly fat and it is reportedly both a great source of energy and also a great way of burning off your stored body fat. 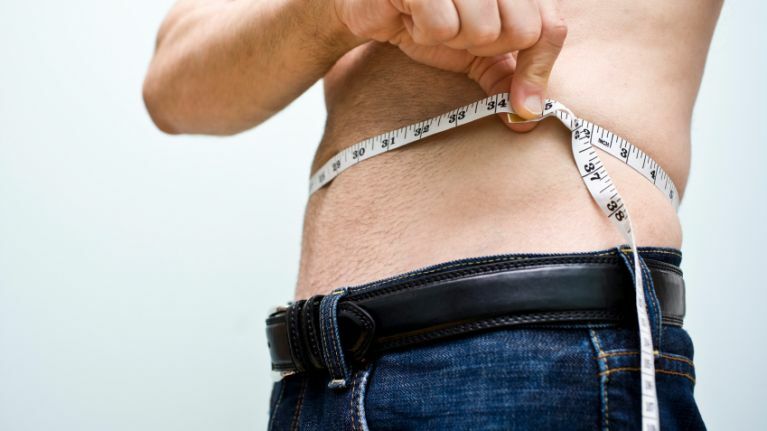 However, in a review of a clinical study that was done in August 2017 on weight loss and metabolism, nutritionist Georgios Tzenichristos of lipotherapeia reports that coconut oil does not help you lose weight. The study which was published in the US National Library of Medicine stated that the idea that “coconut oil makes you feel fuller and helps you lose weight” was in fact untrue.